The 2016 Montreal International Auto Show (MIAS) offers automotive enthusiasts a look a some of the latest models in the industry, including a number of dreamy exotics and sports cars. The annual event is being held at the Palais des Congrès de Montréal, and is open to the public until January 24th. 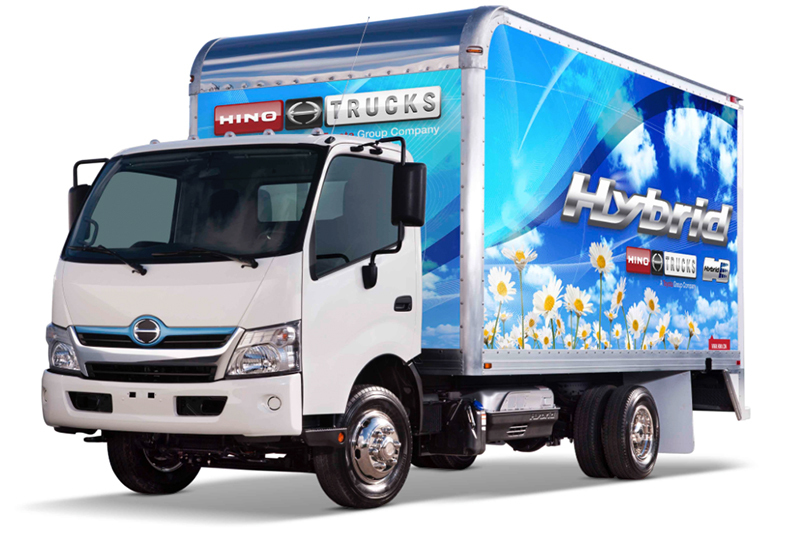 Will Hyundai add a truck to its lineup? 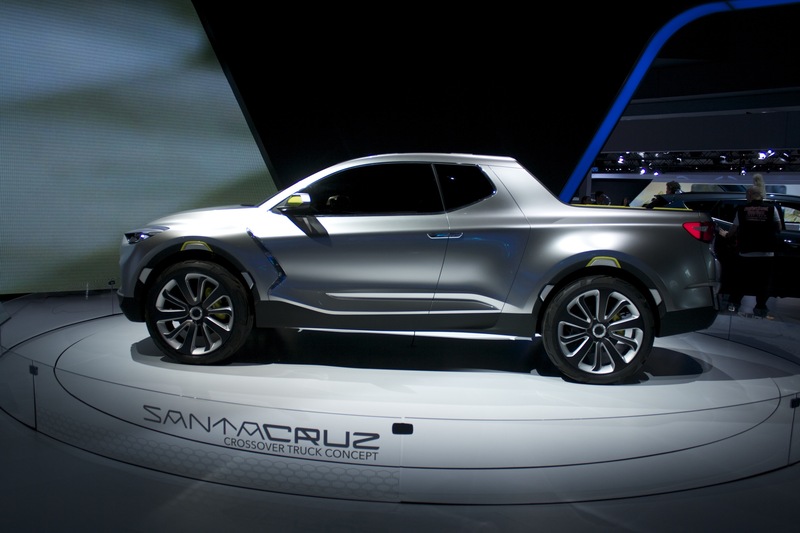 Based on the large vehicle (seen above) that was revealed at the 2015 Detroit Auto Show, the answer appears to be yes — that is, assuming this futuristic-looking model, known as the Santa Cruz, makes it past the concept stage and into production. 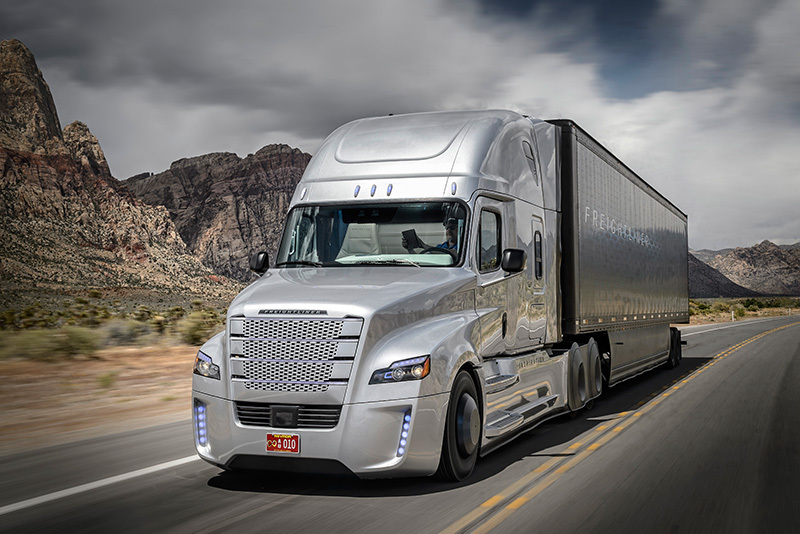 Daimler, being the German multinational automotive corporation that it is, officially introduced its autonomous truck — the Freightliner Inspiration — in “record-setting fashion,” according to Truck News. Following the Obama Administration’s strict new emissions standards for medium- and heavy-duty trucks, federal regulators listened to testimony from industry leaders and environmental groups to determine the best possible way to implement the rules in order to reduce pollution and save fleets money. One of the primary concerns that surfaces was the timeframe. 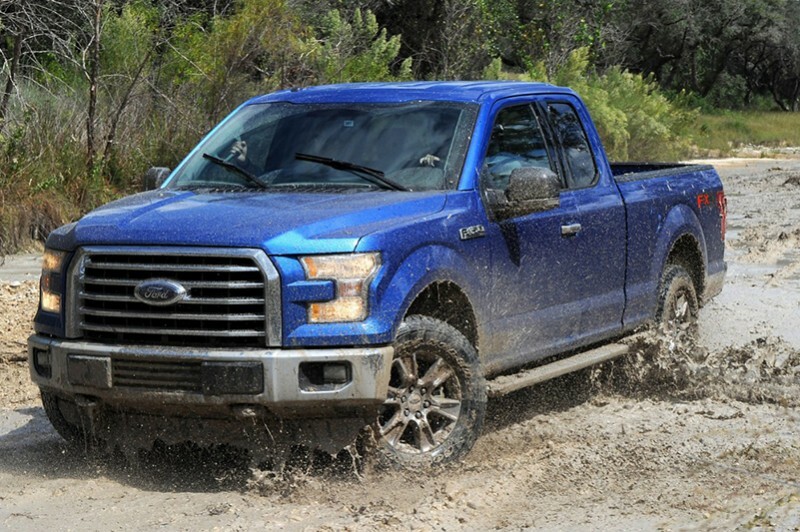 If you’re in the market for a pickup truck, then you know you’ve got plenty of options. And since searching for a new vehicle is not always an easy task, it doesn’t hurt to know which brand is hot, and which is not. 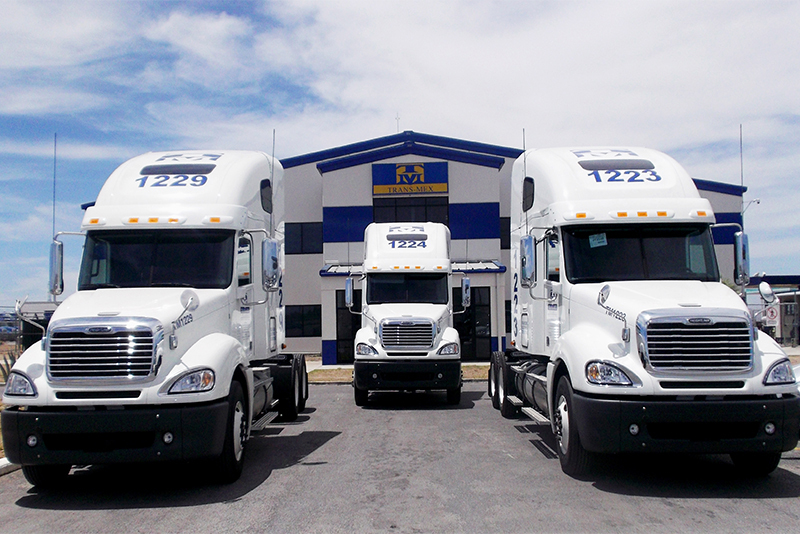 The role of the commercial fleet manager was once filled with ex-mechanics with a strong knowledge of how trucks work. However, with the continuous evolution and introduction of new technology over the last few decades, that role is changing, as new tools, data analytic programs, and applications enter the market — requiring the fleet manager to possess a new set of skills. Some of you might remember Robert “Evel” Knievel: the American daredevil that performed death-defying airborne stunts during the 1960s and ’70s. He passed away several years ago, but his memory lives on in the minds and hearts of everyone that cherished him as an idol, and in the new documentary film Being Evel. 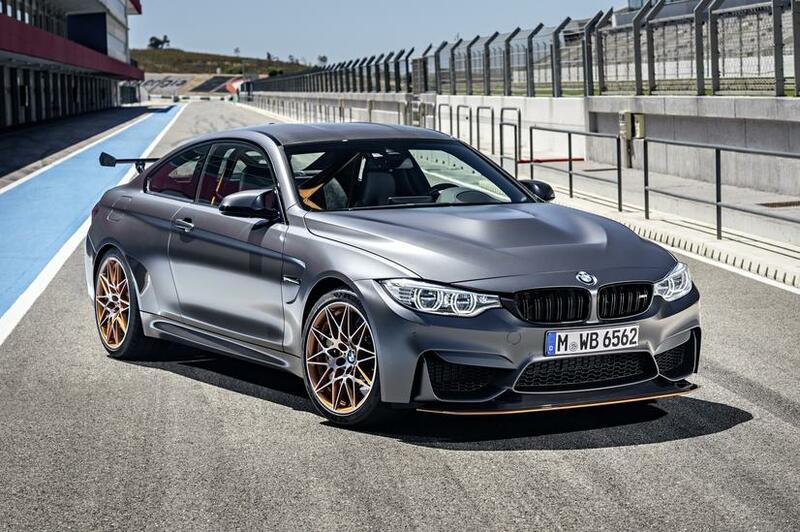 Have You Seen the New 2016 BMW M4 GTS? BMW described its new 2016 M4 GTS coupe as the “most agile, radical and powerful M4 ever.” To that I add that it is also the type of car that will quickly make you a bimmer fan. Will speed limiters make the roads safer? 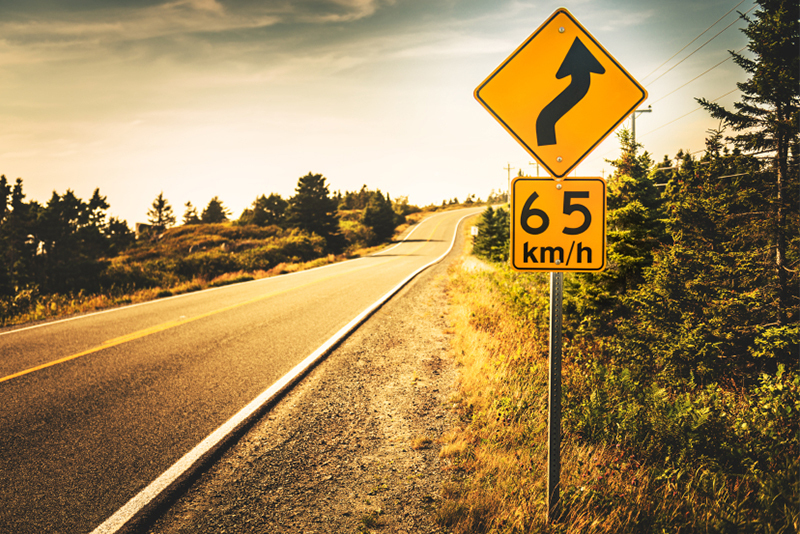 Do you think speed limiters will make roads safer? What are the pros and cons? 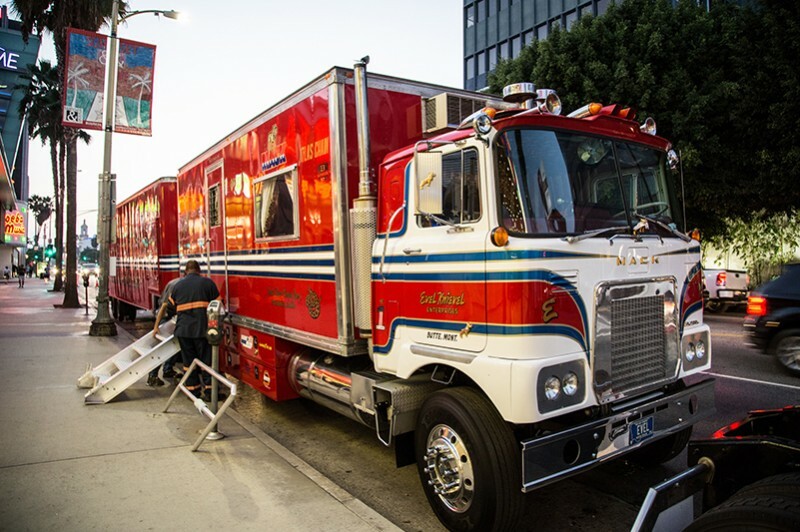 If you’re currently working in the trucking industry, then you’re likely aware of the buzz surrounding the U.S. Department of Transportation’s proposed rulemaking about mandatory speed limiters on heavy trucks. The idea to curb the legal speed limit of trucks comes in response to a 2006 petition from the American Trucking Associations and Roadsafe America. 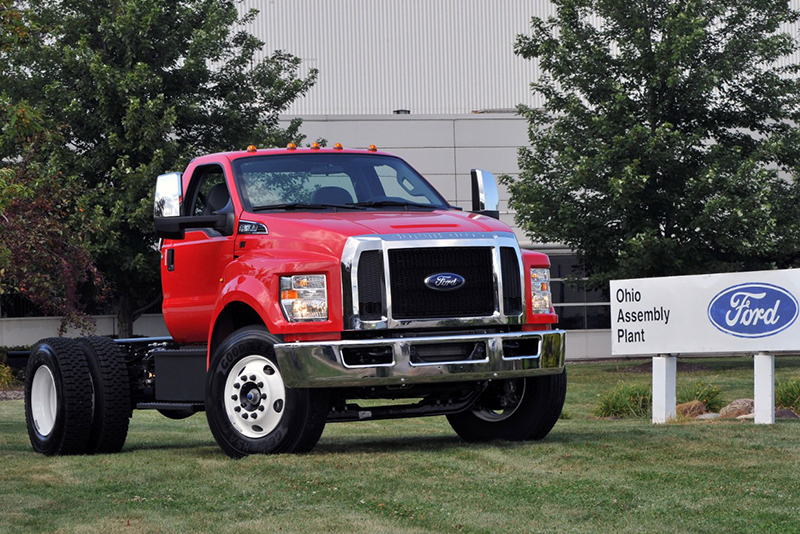 Ford was building its medium-duty trucks in Mexico, until it moved production of its all-new F-650/F-750 models to Ohio. This move represents the automaker’s first time building such vehicles in the U.S.